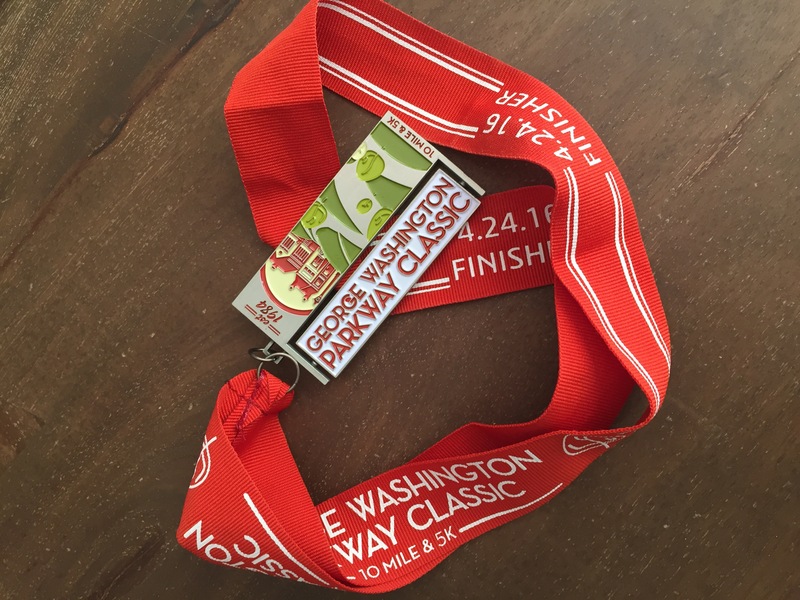 GW Parkway Classic 10 Miler Recap! 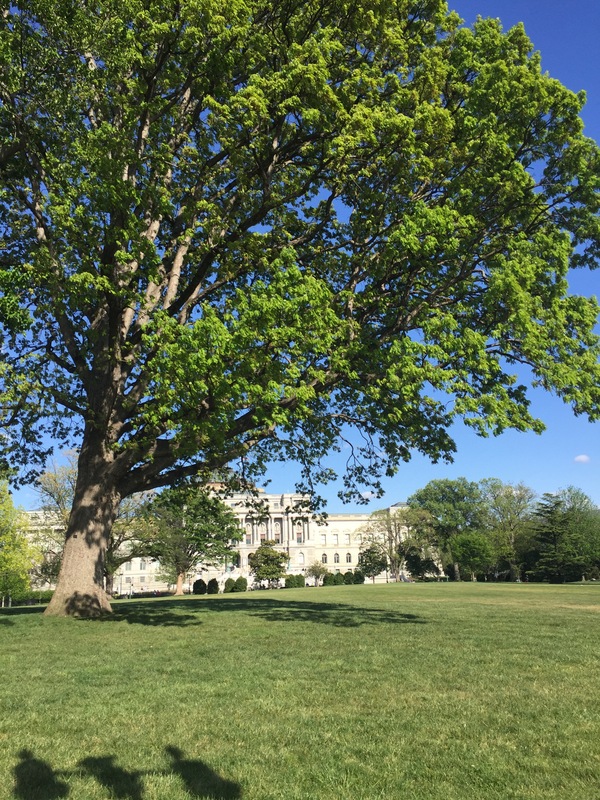 This morning I ran one of my favorite races, one I keep coming back to year after year, the George Washington Parkway Classic, a 10 mile race put on by local DC running store/empire Pacers. I did this race for the first time back in 2012, then again in 2013 and again in 2014. I took off in 2015 because I was in Paris getting engaged. #sorrynotsorry. As I’ve written about before, my times happened to get slower and slower each year. UNTIL THIS YEAR!!!! 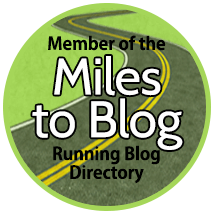 VCM Training Week Five: I Won the Lottery!